expensive camera gear looks like bisected? I’m not photography master, but i appreciate a good camera and I love my Leica D-Lux 3. 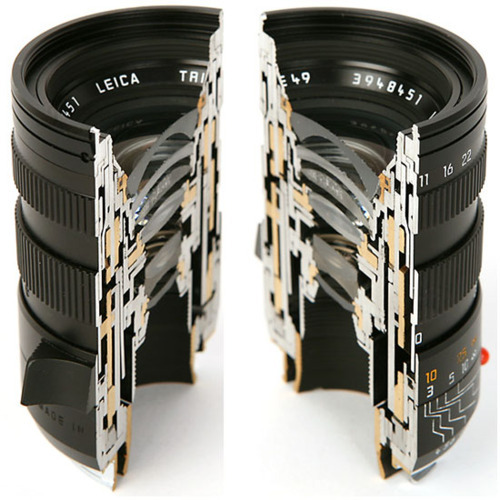 Check out this bisected Leica lens! thanks to Jmblur for sharing this foto! it’s leica’s ‘zoom’ lens, the 28-35-50 tri-elmar. nice lens. Thats actually so cool. Was this cut with a laser?